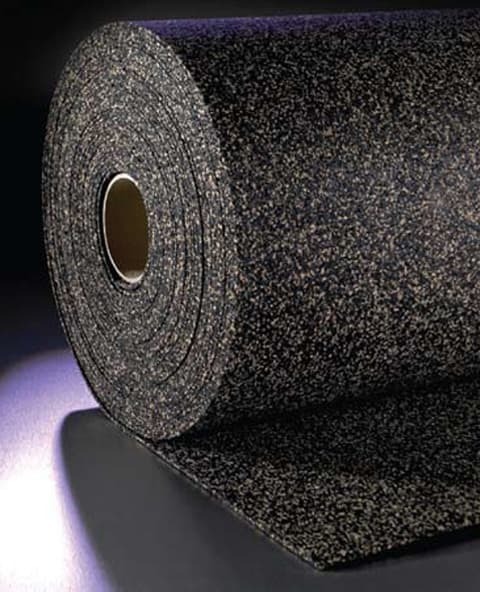 Impacta 4551 Acoustic Underlay Matting Designed To Attenuate Impact Sound. A robust acoustic underlay matting material designed to attenuate impact sound at source. Impacta 4551 Mat is suitable for all floor finishes including ceramic tiles, vinyl, wood and laminates, carpet and marmoleum. Universal: JCW Impacta 4551 Mat can be bonded to all types of base floors. Tested: Following extensive testing, JCW Impacta Adhesive is recommended to bond the product to the base floor. Plastersizer Migration Report: Click here to download an independent report which clearly states that the JCW Impacta 4551 Mat product does not cause Plastersizer Migration. JCW Impacta 4551 Mat has been accepted by NHBC for ADE compliance.